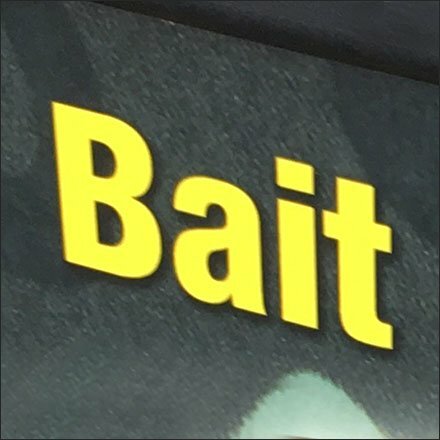 If fishing as a sport requires patience, so must bait sales. This 24-Hour Bait and Tackle Vending Machine waits patiently to serve fisherman’s needs day or night, rain or shine, trout season or bass. Which is good since early morning and rainy days can be best for strikes. No need to wait for the store to open, just swipe your credit card and you are good to go. This 24-Hour Bait and Tackle Vending Machine seen at Beech Mountain Lakes, Drums PA.